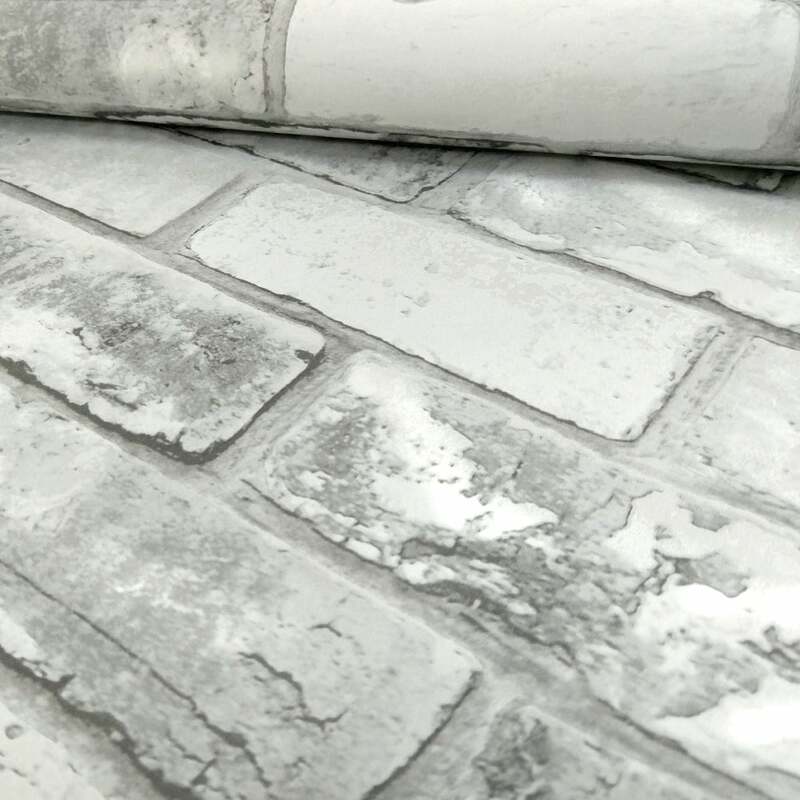 New from Debona’s Impressions range comes this faux effect Brick Wall Pattern Wallpaper. This stunning modern wallpaper features a realistic brick wall pattern with a metallic motif decorating the paper. I was unsure about the wallpaper when I bought it .I never had it before.the wallpaper is good quality and easy to put up .it has a shimmer to it. We have done the wallpapering and I love it .